Leilani Münter is an American race car driver and environmental activist. She was born on February 18, 1976 in Rochester, Minnesota. 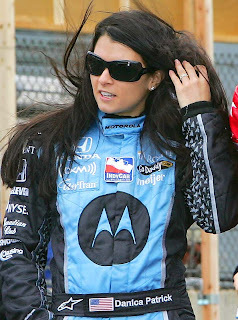 Danica Sue Patrick is an American race car driver. She was born on March 25, 1982 in Beloit, Wisconsin. 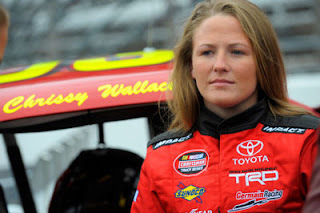 Chrissy Wallace is an American Nascar Driver. She was born on May 15, 1988 in St. Louis, Missouri. 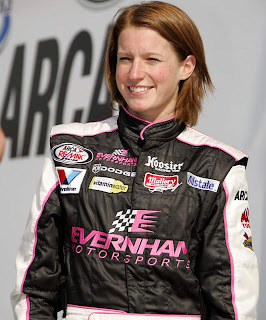 Erin Mary Crocker Evernham is American race car driver. 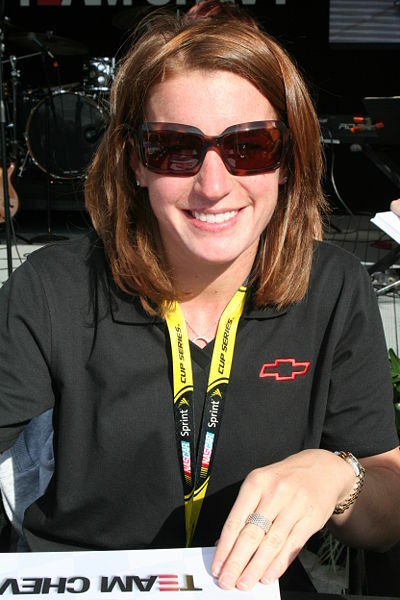 she was born on March 23, 1981 in Wilbraham, Massachusetts. 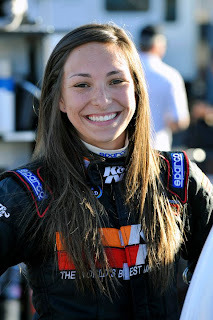 Caitlin Shaw is an North American race car driver. 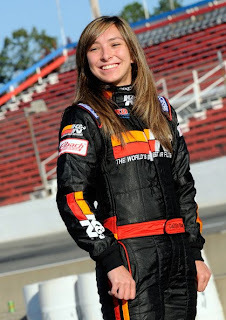 She was born on August 28, 1988 in Albuquerque, New Mexico.